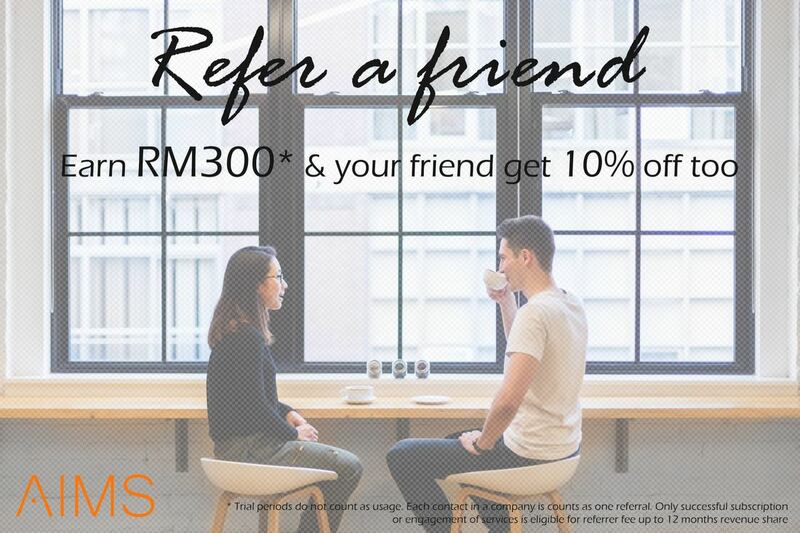 REFERRAL PROGRAM - Earn RM300 onwards! No training needed. Offer our software as a value added service.